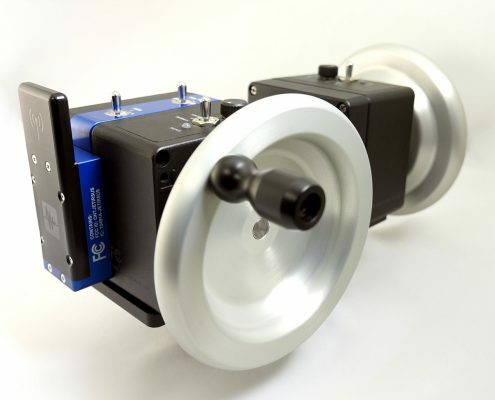 The Veracity Control Wheel System is a fully stand-alone wheels solution for RC camera applications. The system connects wirelessly to the 3-Axis-Stabilzed_Head ARRI SRH-3, Maxima and Trinity with no added latency. 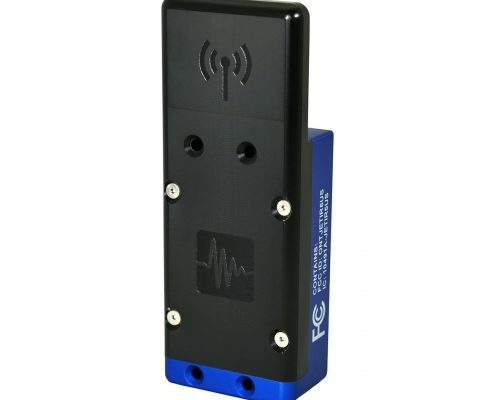 Veracity is designed to be powered by any common on-set DC power source and has intuitive gear ratio and direction controls. Custom CNC machined handwheels mounted on precision shafts with ultra high resolution encoders provide for smooth operation and perfect balance. 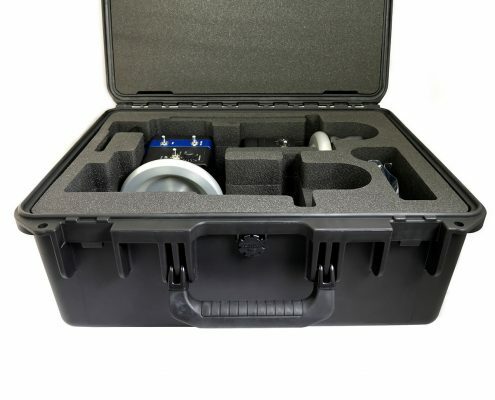 All this is packaged in a sealed rugged aluminium housing with flexible mounting options. You can be up and running in less than 10 minutes from out of the box.